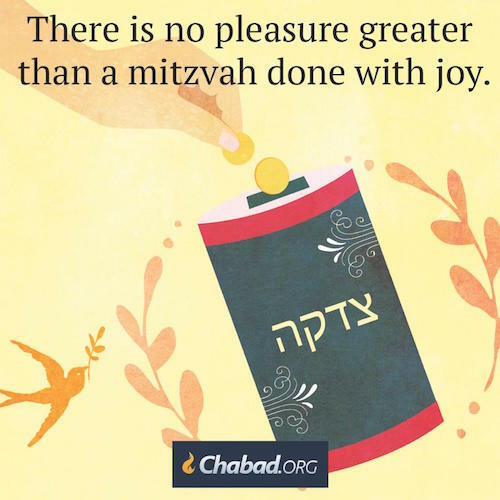 Rabbi Hillel of Paritch used to say that if the hedonists would know the ecstasy of the divine light, they would abandon everything to chase after it. It is not just pleasure. It is the source of all pleasures. It lies waiting for you to uncover in every mitzvah; in every breath of Torah. Shmu’os V’sipurim, vol. 3, pg. 229. See also Kuntres Umaayon, maamar 1, chapter 3.